Philadelphia University is now Thomas Jefferson University. A $2.8 million grant from the Bristol-Meyers Squibb Foundation will soon enable Jefferson Health to offer expanded lung cancer screenings to vulnerable communities throughout Philadelphia. The gift will be used to launch a citywide initiative through Jefferson's Sidney Kimmel Cancer Center and the Jane and Leonard Korman Respiratory Institute, both of which are designated by the National Cancer Institute. Philadelphia's low-income, high-risk communities will receive visits to increase knowledge about lung cancer, promote prevention, reduce stigma for the disease, provide screenings and improve care. “The disparities in cancer mortality in Philadelphia are unacceptable,” said Jefferson president and CEO Stephen K. Klasko. For Bristol-Meyers Squibb, Philadelphia's selection comes in light of its deep rate of poverty among large U.S. cities and a comparatively high prevalence of smoking among residents. Nationally, despite new lung cancer screening guidelines and broad coverage for reimbursement, less than four percent of those eligible for screening end up getting it done. “Because of Jefferson’s location, we are already connected to some of the most medically vulnerable residents in the city, and have an immediate opportunity through our clinical base to engage those at highest risk,” said Gregory Kane, chair of the Department of Medicine at Jefferson. 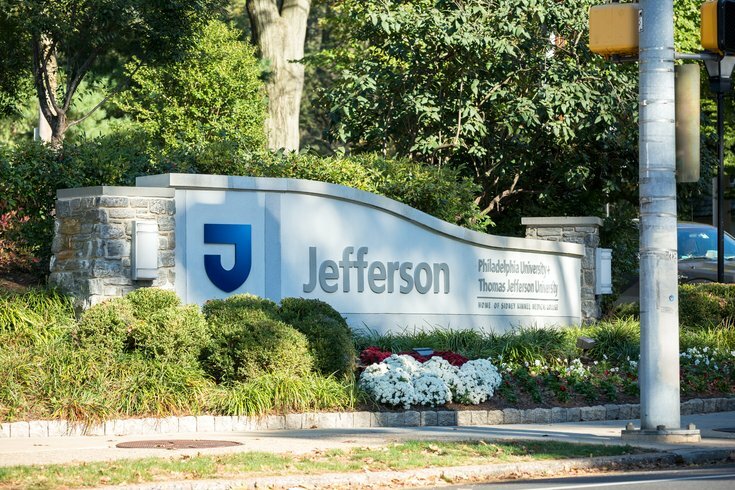 “We are proud to support Jefferson’s inclusive approach to establishing a new standard of care and support for Philadelphians at high risk for lung cancer,” said John Damonti, president of the Bristol-Myers Squibb Foundation.